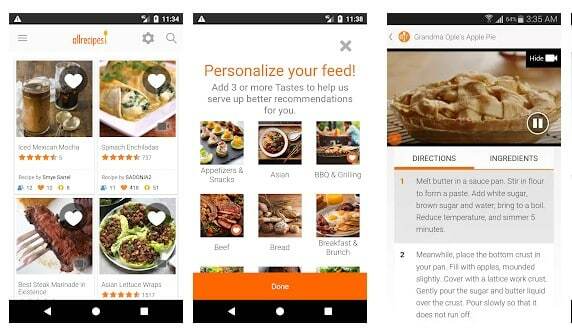 Learn the cooking on advance level right from your android mobile with the help of Best Android Cooking Apps. 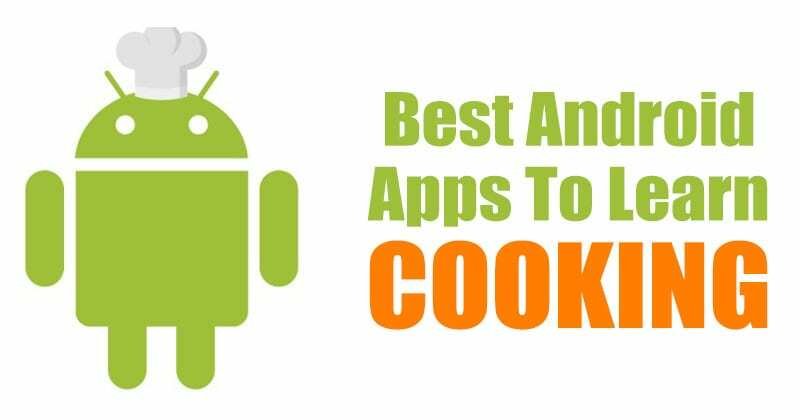 Here we will discuss 13 best android apps that will take your cooking to the next level which will help you to cook professionally. After buying android mobile users keep on trying lots of apps in their Android mobile. And there are millions of apps that have been developed for this OS and you must have downloaded lots of apps that make your day to day life easier. And in this article, we will be discussing some of those apps that you are surely gonna love as they will help you to cook better. 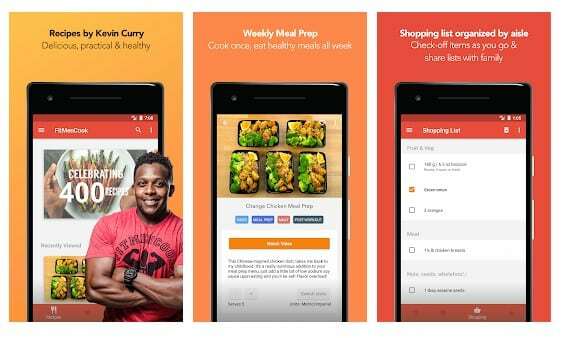 Yes, the apps that will help you in cooking food and I know that only a few of you might have tried these apps. 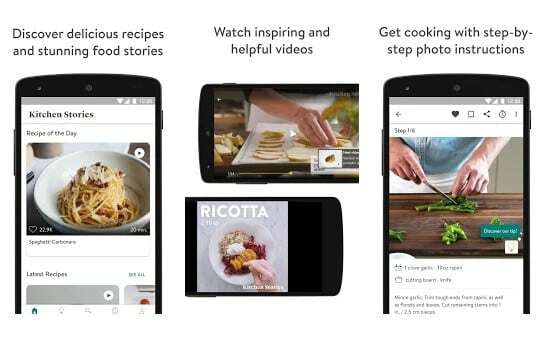 Here we will discuss 13 best android apps that will take your cooking to the next level which will help you to cook professionally. So have a look at these app discussed below. These apps are the best and will be greatly helpful to you and we have selected these apps on the basis of their user rating and reviews. So read their descriptions and download on your devices. 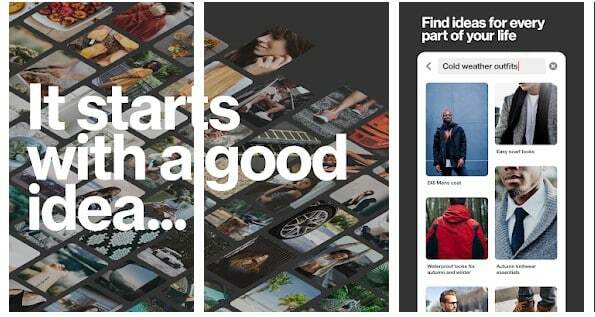 This is one of the best apps that you will surely love to try in your android. Loved by millions of users, Kitchen Stories offers aspiring and seasoned chefs alike the opportunity to hone their cooking skills and discover delicious new recipes and cooking inspiration. The best place to find and share original recipes. Thousands of easy to follow recipes submitted by fellow home cooks like you. A unique and social cooking environment where people post recipes and pictures. After cooking your recipe, other people can share the photo of their own attempt and can comment. 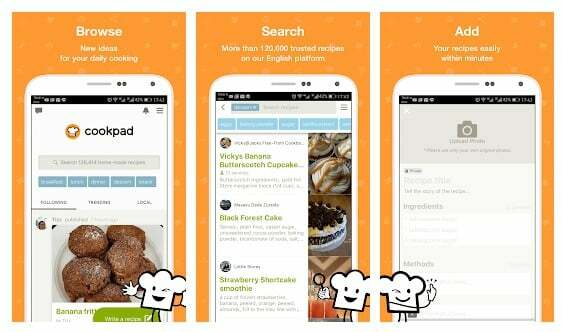 Yummly matches over 1 million recipes to your cooking lifestyle’s nutrition, diet, food allergies, and favorite cuisines. Want Healthy? Quick? Italian? Gluten-free? Paleo? Savory? Fried? 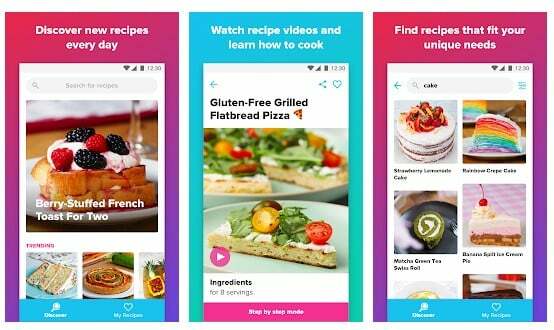 With Yummly, create a personal food experience that finds the recipes you want, when you want them from thousands of the world’s top recipe sites and blogs. This is the another best app that will let you to learn the better cooking skills in your android device. Get dinner on the table with less fuss and more fun! 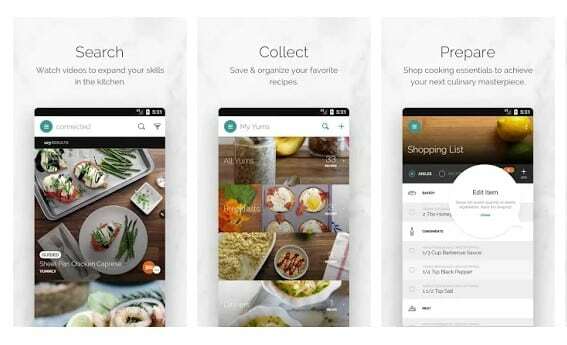 The brand-new Allrecipes Dinner Spinner app gives you instant access to Allrecipes’ amazing collection of member-submitted recipes, with photos, ratings, and reviews from our community of more than 11 million home cooks. As the name indicates, its the best app that where you will find a huge collection of the recipe guide. The all-new, redesigned BigOven makes cooking simple. 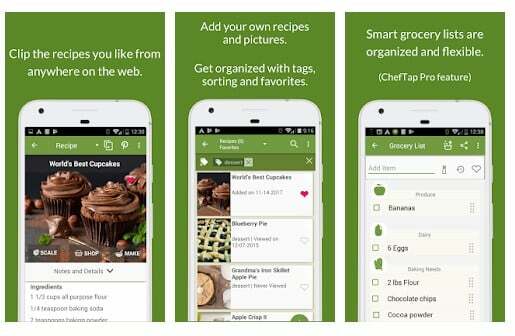 Take over 350,000 recipes, your grocery list, and menu planner anywhere. 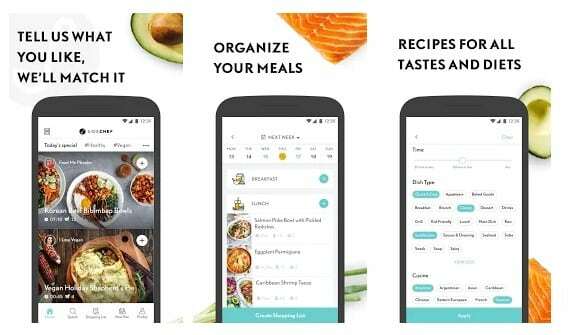 With more than 12 million downloads, BigOven is the complete tool to help home cooks get inspired and organized in the kitchen and on the go. 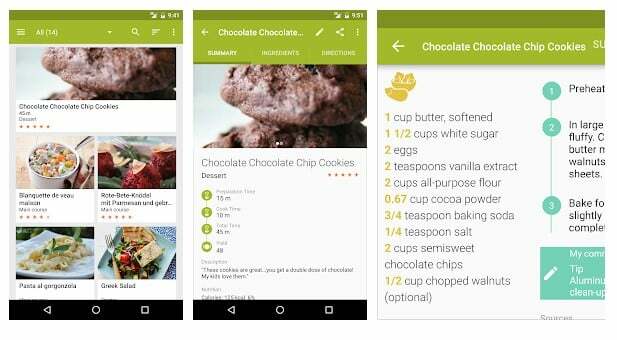 ChefTap is the only recipe app that can automatically clip recipes from any website. ChefTap’s recipe clipper clips recipes from any website and saves them in your own permanent archive so you’ll never lose another recipe again. My CookBook lets you create your own digital cookbook. Build your own recipe database by gathering recipes on the web and using the import features. You can use My CookBook’s to find a new recipe on the web. Well, this is something that might look weird but it’s an excellent app for a lot of interest and finding recipes is just one of them. You can find tons of cooking tips, tricks, recipes on Pinterest. You can’t find the generated shopping list but it’s worth a try. If you are looking for a lightweight and simple Android app which can help you save some time while cooking, then you should immediately install Recipe calendar. In Recipe Calendar you can choose a predefined weekly menu, buy the products from the grocery list and follow the recipe’s directions. This app is for those men who are looking for a perfect recipe plan for GYM. With 424 recipes included, you’ll be spoilt for choice. Recipes are organized by tags such as breakfast and high protein. You can also search by ingredient, by typing one or more ingredients you already have in your refrigerator. BigOven is one of the best free cooking apps that you will love for sure. The great thing about BigOven is that it has over 350,000 recipes. 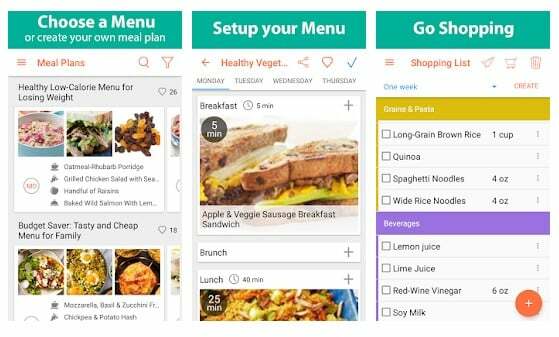 The app provides everything from meal planner features to grocery list tools, the app has it all. So, BigOven is definitely the best Android cooking app that every food lover would love to have. 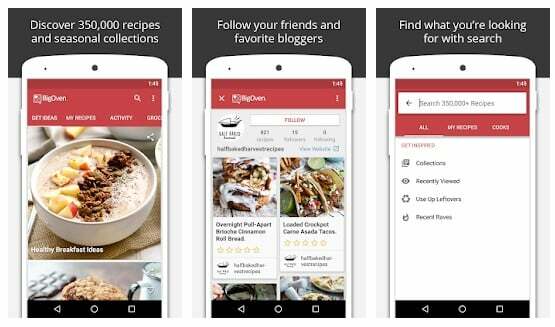 Tasty from Buzzfeed is another best Android app which you can use to get over 3000 Tasty recipes at your fingertips. The great thing about the app is that it shows step-by-step instructions on how to make a recipe. Apart from that, Tasty also has an innovative search tool that allows users to filter by any ingredients, cuisine, etc. 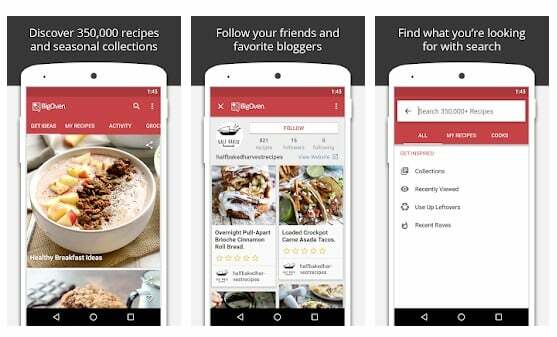 SideChef is another best Android app that will take your cooking to the next level. The great thing about SideChef is that you can meet both newbies and experienced chefs at the platform. SideChef right now has over 11,000 recipes with step-by-step instructions. So, SideChef is another best Android cooking app that you can use right now. So above are the Best Android Apps to Take Your Cooking to the Next Level, Download these apps in your android and learn the advanced level cooking right from your phone, Hope you like all these, keep on sharing with others too. Leave a comment below if you have any related queries with this.